LeoNovus provides cloud solutions software, as well as offering object storage solutions. LeoNovus has implemented a unique patented design for data distribution across the network to support hybrid/multi-cloud storage nodes. LeoNovus' cloud storage features very high scalability by using advanced architectural design. Large data files can be sent and retrieved at high speeds, thanks to the unique implementation of blockchain technology. 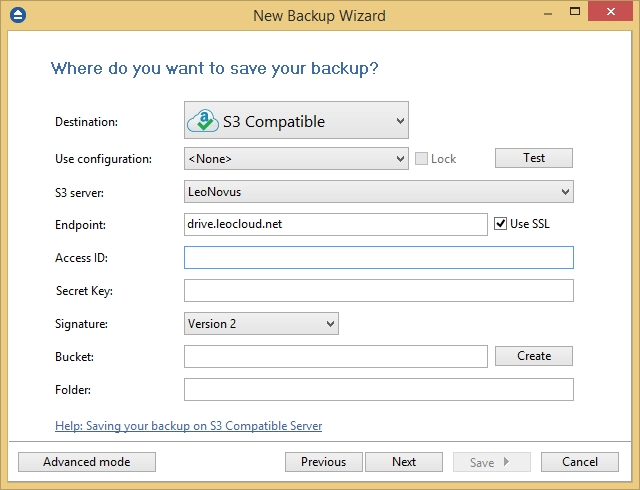 Backup4all can access your LeoNovus storage through the S3 Compatible protocol. 1. 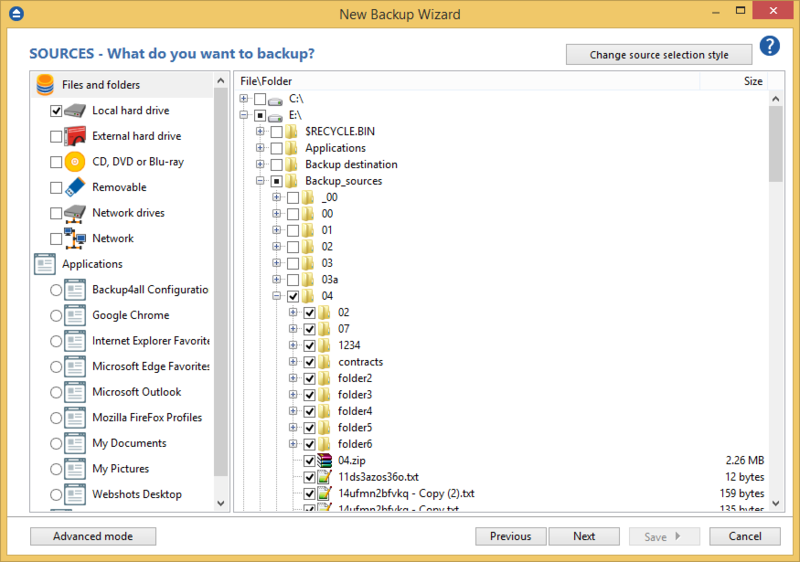 Open Backup4all and select File->New (Ctrl+N). 2. 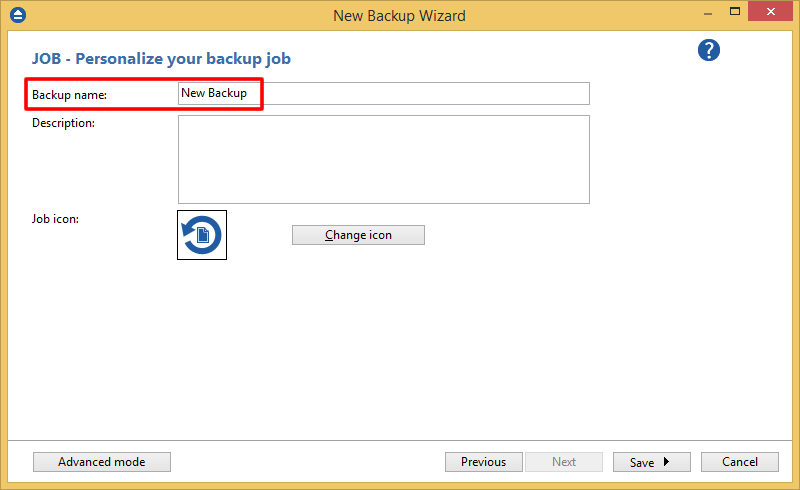 On the first page, enter a name for the backup in the Backup Name field, then press Next. 3. On "Where do you want to save the backup? 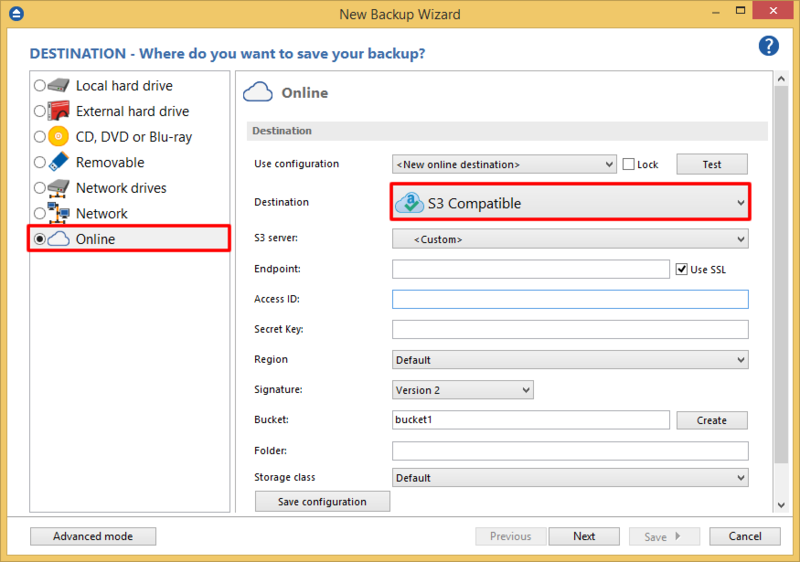 ", select S3 Compatible as the backup destination. 4. 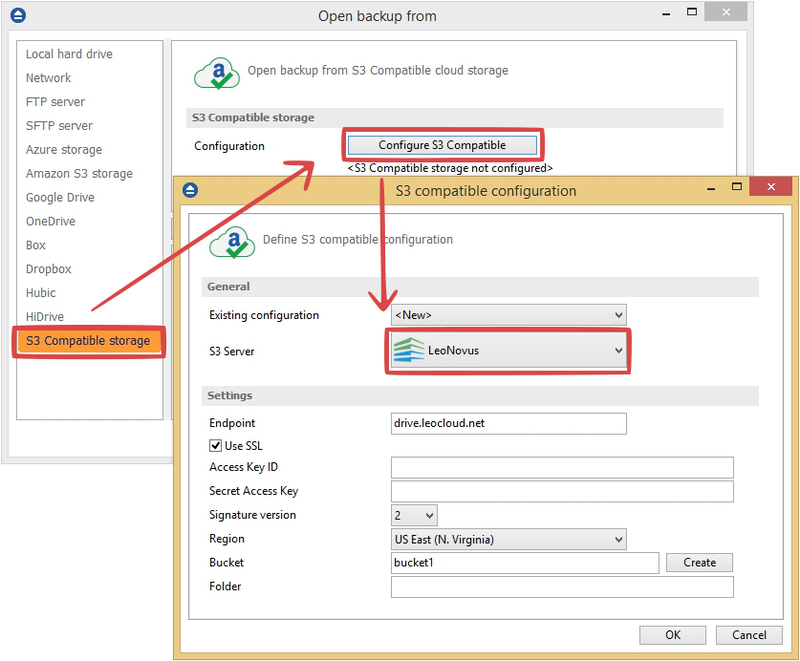 After selecting S3 Compatible, you need to choose the S3 server. Some of the settings will be filled in, just enter the other credentials. Then press Next. 5. On "What do you want to backup?" add the backup sources. Press Next. 6. On "How do you want to backup?" you can choose the backup type. 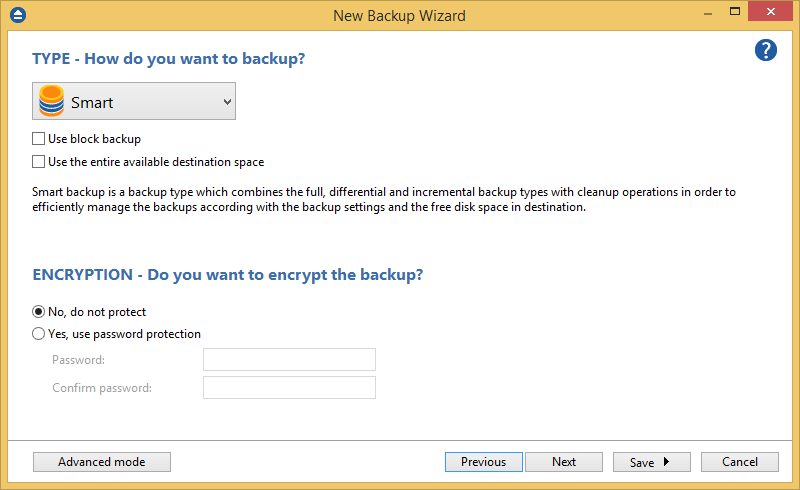 Here you can also enable backup encryption. Press Next. 7. On "When do you want to backup?" 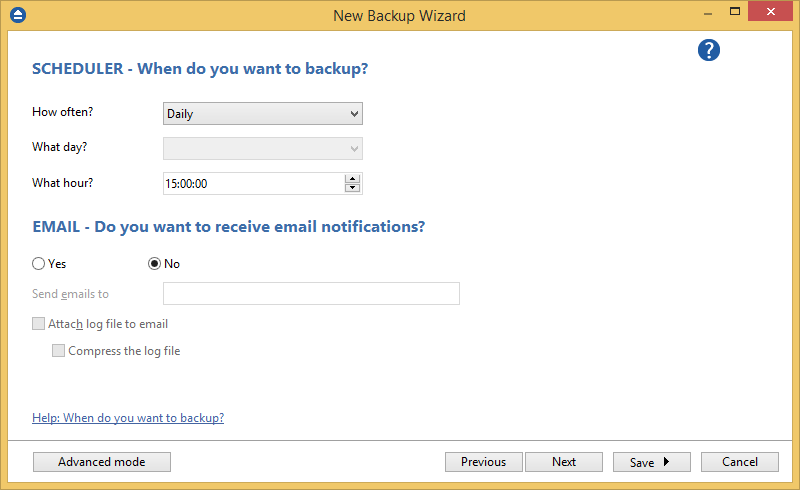 you can set the backup job to run automatically on specific days and at specified times. 8. Press Save -> Save and run. 1. 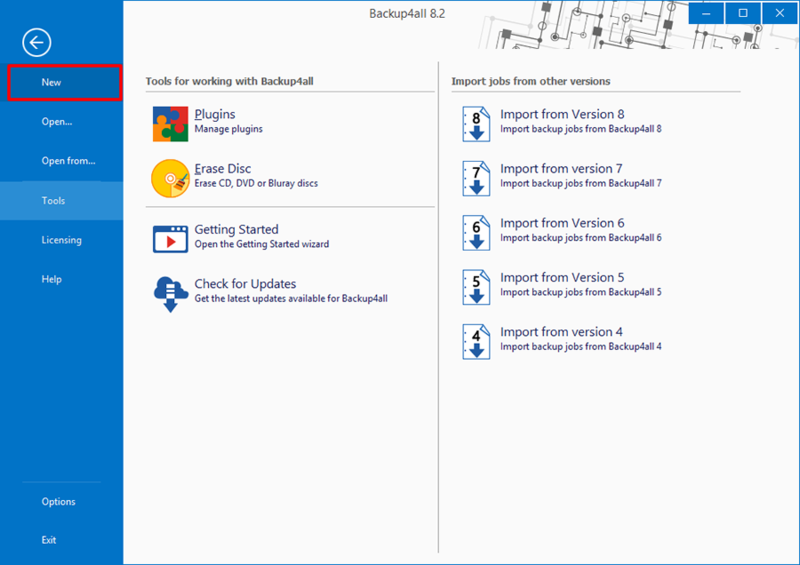 If the backup job does not exist in Backup4all, you must open it from File->Open from. 2. Select S3 Compatible, then choose LeoNovus. Configure the LeoNovus account. 3. 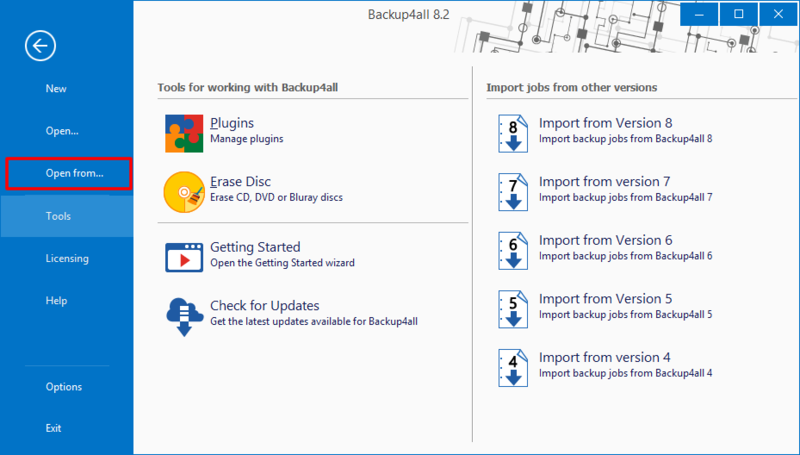 After the LeoNovus account was set, press Show to display the backup jobs in the destination. Select the catalog you want to open and press Open. Backup4all will recreate that backup job. 4. Press the Restore (F7) button. Optionally you can select the location you want to restore the files to. The original location is selected by default. On the same page, you can choose the way in which to restore. You can also filter files before restoring. If you select to restore from a specific version, press Next to indicate the version or the date back to which you want to restore. Press Next. 5. Press Finish to start the restoration process.